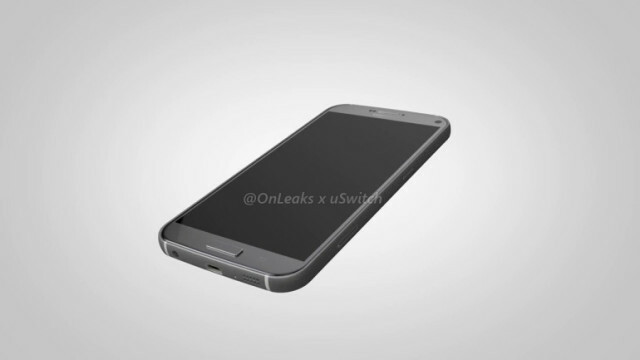 The Samsung Galaxy S7 is right around the corner, apparently, so you can expect the leaks to keep flowing in. 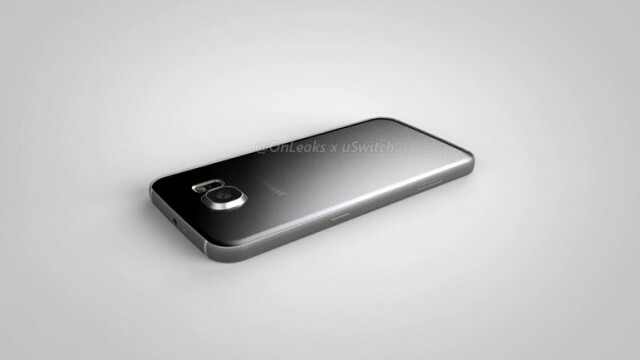 Uswitch and Onleaks are the benefactors this time, with the duo putting together some clear renders of what they believe the Samsung Galaxy S7 will look like based on the specifications sent to case manufacturers. Not much has changed from the earlier rough CAD drawings we were treated to. 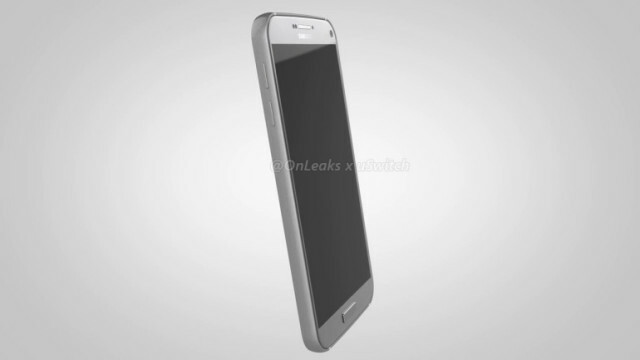 It still looks like a Samsung Galaxy S6, so don’t expect any huge design overhaul (which earlier rumors advised). The one notable difference is that the home button appears to be more rectangular and squared off at the corners, as well as a tad wider overall. It’s not a big change, but certainly noticeable to those who use Samsung phones daily. The “Plus” variant of the Galaxy S7 also apparently comes with a more “rounded” frame than the original. We’re not sure how big the difference will be when we get the actual device in our hands, but it shouldn’t be off-putting to those who prefer their devices to be more squared off. The renders also corroborate the notion that the microSD slot we once hoped to return is nowhere to be found. We obviously can’t pass full judgment on leaked CAD renders alone, but what are you feeling so far? Are you OK with the fact that Samsung is going with a more iterative design this time over something more evolutionary? Be sure to sound off straight ahead!